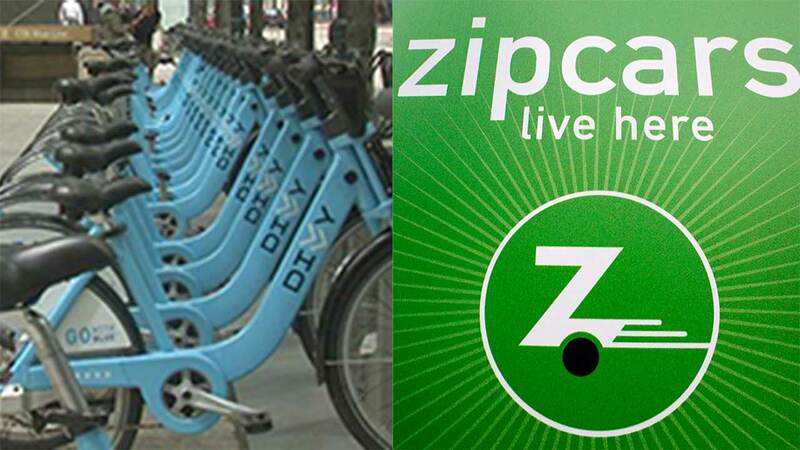 CHICAGO (WLS) -- Divvy bike share and car sharing network Zipcar are partnering to give Chicago-area residents a bundled offer to ease the hassle of owning a car in the city. The offer is valid through the end of 2015. By encouraging better mobility throughout the Chicago area via shared services and public transit, Zipcar says the services relieve residents of the cost and hassle of owning a car. Zipcar says nearly 60 percent of its members have postponed buying a car after joining.